You need to hurry on over to Shopbop ASAP! 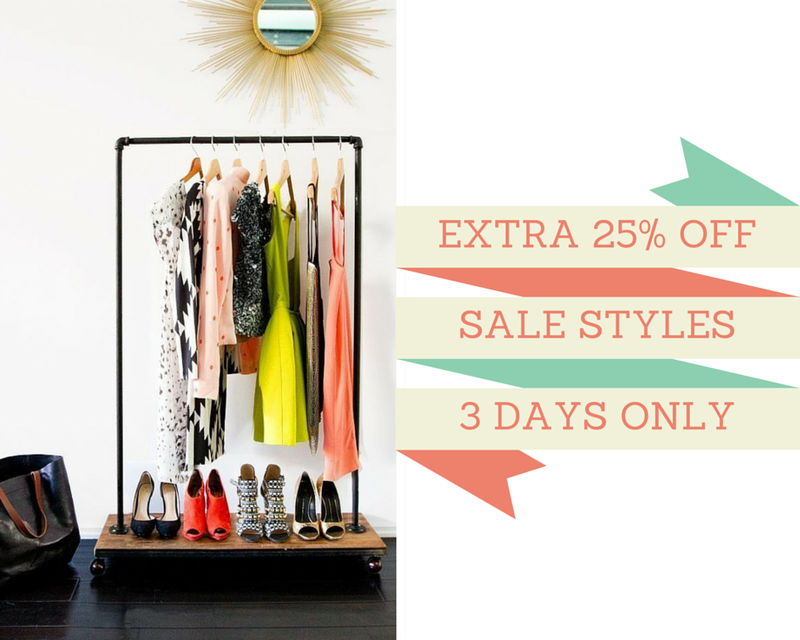 For 3 days only they’re offering an extra 25% off sale styles! I just purchased an Alexander Wang handbag from their Designer Boutique that was on major sale. There are some other great sales like these Equipment blouses, Parker dresses and Tory Burch sandals. I can go on with a list of the great items, but you need to go see for yourself! Just make sure you use the code “25MORE” for an additional 25% off!